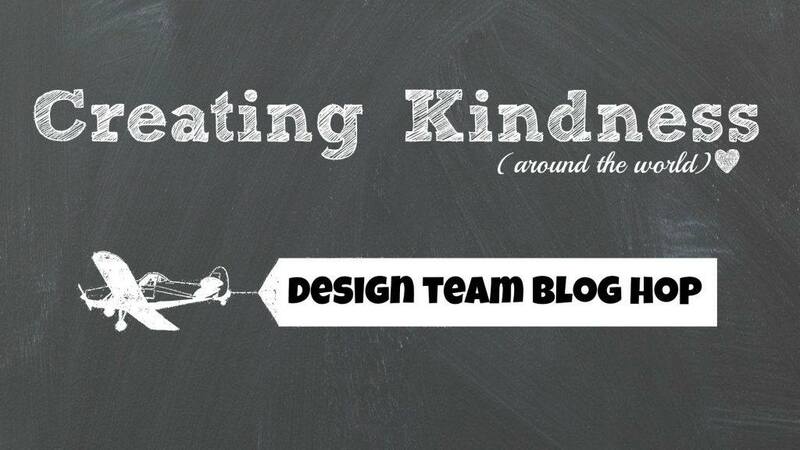 Welcome to my blog … It’s that time again, when I am hopping with the the amazing Creating Kindness Design Team. The theme of the hop this month is “Rustic” … that brings lots of great things to mind, all of them beautiful! 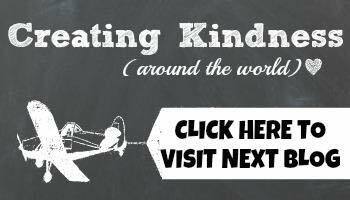 Our guest designer this month is Caroline Van Der Straaten from the Netherlands. Check out Caro’s wonderful artwork here. 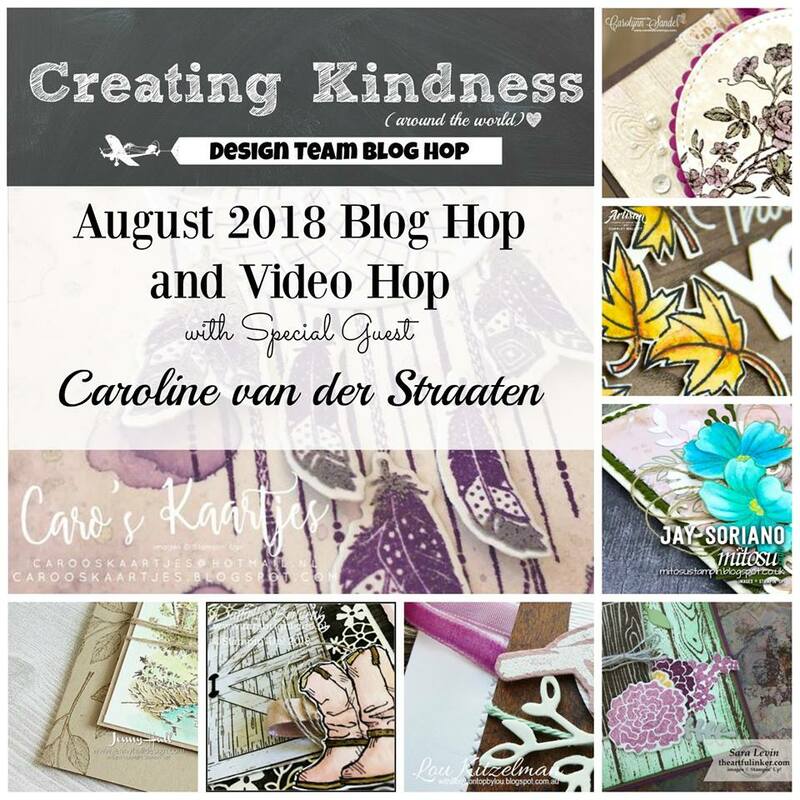 Here is a sneak peek image of just a few of the projects this month, just to whet your appetite for hopping around all the Creating Kindness Design Team blog participants who are listed at the bottom of this post. Look at all this rustic deliciousness! 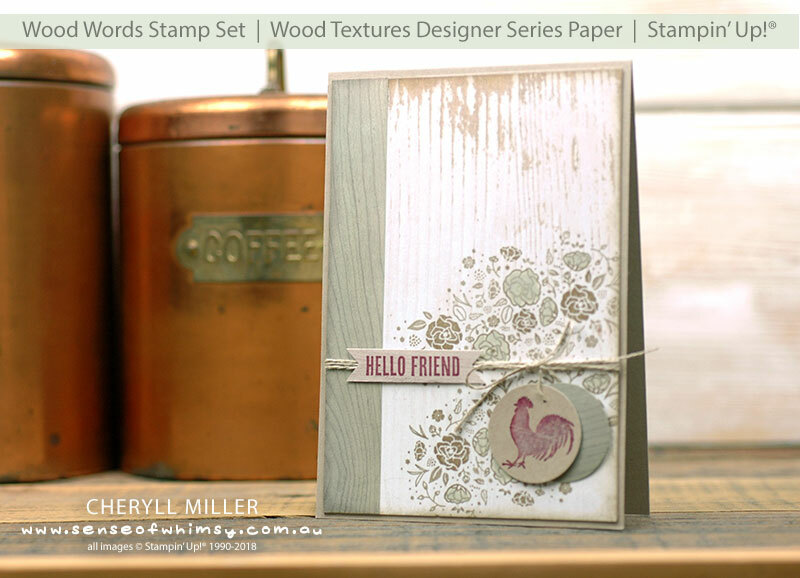 The theme is “Rustic” … I flipped through my stamps and the most rustic set I could see what Wood Words, which of course goes with the Wood Textures Designer Series Paper. So that’s what I used! So nice to focus on something “not new”. 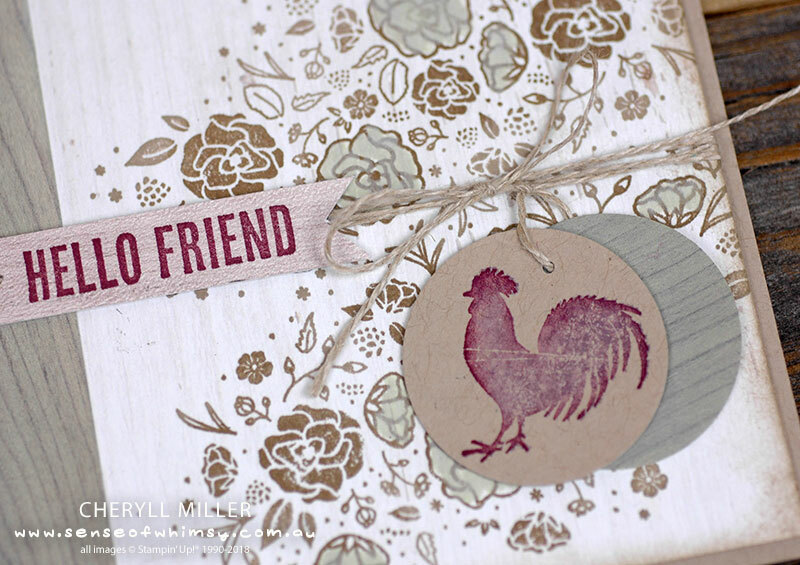 This card design emulates all things “rustic” … wood burning … which I am told is called “Pyrography”. And a touch of lime washing with a green stain, and chickens (or in this case a rooster … a purple rooster no less). I will bet that you didn’t know purple chickens were rustic! hahaha. 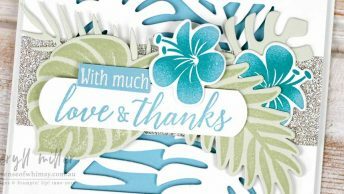 I created this card in my VIP customer facebook group tonight. We discussed purple chickens … there is a chicken called a Lavender Orpington, so that is now what this rooster is!! He is stamped in Highland Heather on crumb cake card (spritzed on the stamp to soften the colour) and then a touch of sponged Rich Razzleberry around the edges. The Stamparatus makes this so easy …. I am totally loving all the design options available using the Stamparatus. The Lime Washed look is created by mixing some Whisper White Craft Ink Refill with a few drops of Pear Pizzazz Ink Refill on a silicone mate. Then sponging it onto Wood Textures Paper in long strokes so that the wood grain pattern shows through. Next up is the wonderfully talented Jay Soriano at Mitsou Stamping in the United Kingdom. If you have not checked out Jay’s work before, then be sure to click through to Jay’s blog … AMAZING!!!!! This this the perfect stamp set for this theme. Your card is really pretty and the purple is so nice with the wood. 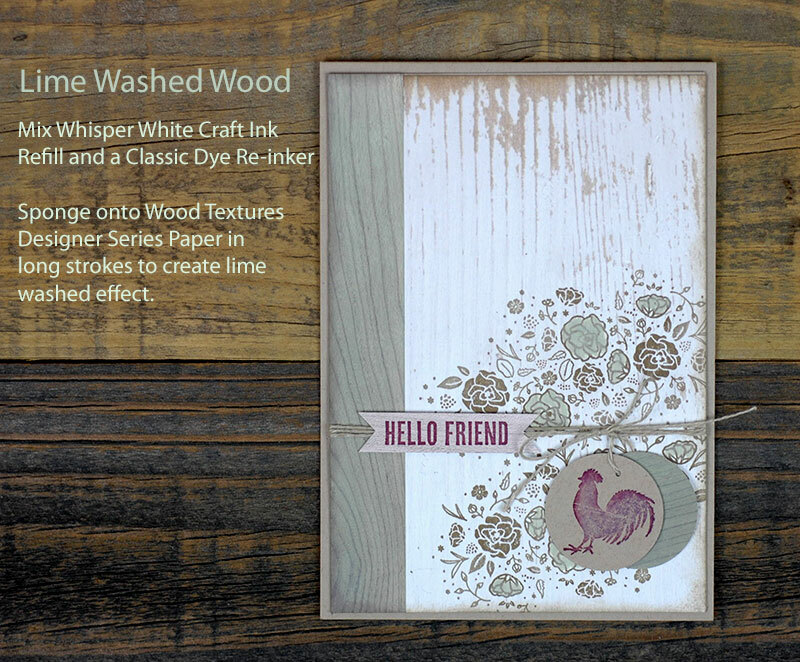 Love your lime wash and purple rooster! Even if there wasn’t a real purple rooster — I’d love your purple rooster.